The world is getting smaller and smaller with greater and greater need for translation services. Business is now done not only across the country but across the world. In addition, tourists are flowing freely across borders and taking more international trips than ever before. 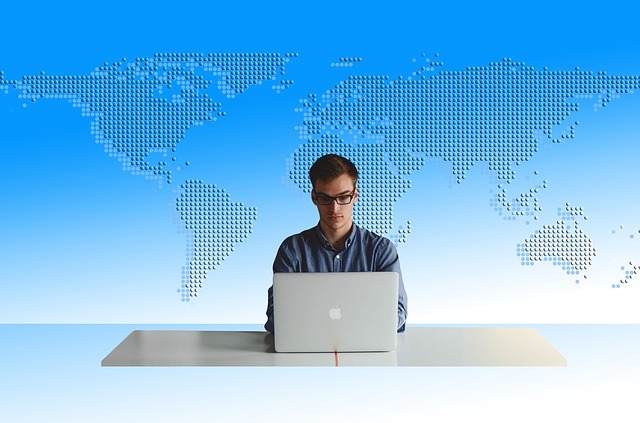 Freelance translators are critical to facilitating this growing cross-border activity. The Euro currency has fallen dramatically against the dollar recently (2015). The price of oil is also falling quickly. Foreigners in European Union nations or Scandinavian countries with oil wealth are seeking to protect their wealth by investing in the United States. They are purchasing homes, commercial real estate, businesses and sophisticated wealth management products. Of course they prefer seeing documentation in their native language. Professional translators provide this service. Our Translation Company provides first-rate translation services for business documents. The company has adopted several strategies to assure that the quality of each translation is first class. All translators are native speaker level with deep knowledge and working experience in the target language. Our Translation Agency has created term banks to standardize all legal terms and provide the most accurate translation. Next, documents are proofread for correct wording, uniform terminology, orthography and completeness. Lastly, the documents are checked for formatting congruity so that it can be matched to the original document. Of course, all documents are kept confidential and maintained at the highest quality for a competitive price. In addition to business and legal translations, the firm translates medical, marketing, technical and financial documents as well. For more information and to obtain a translator, please contact us. previous post: Is A Translator Service Needed In Order To Give Your Business A Boost? next post: Should a Translator Focus on Fidelity or Transparency?